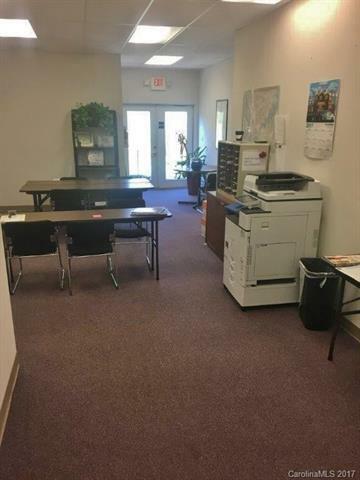 Excellent office location in business park. 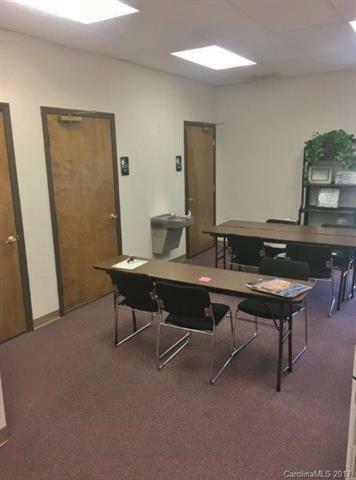 3500 square feet office condo with 14 cubicles, 9 offices, a break room, work areas and two bathrooms. 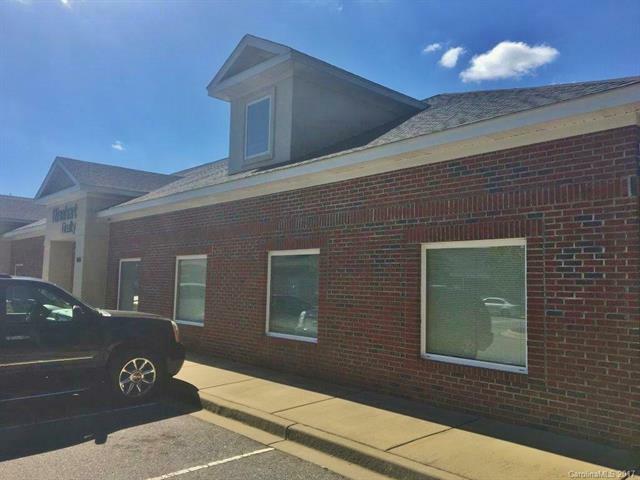 Excellent opportunity in the growing Lake Wylie area. Immediately adjacent to the Lake Wylie Chamber of Commerce. 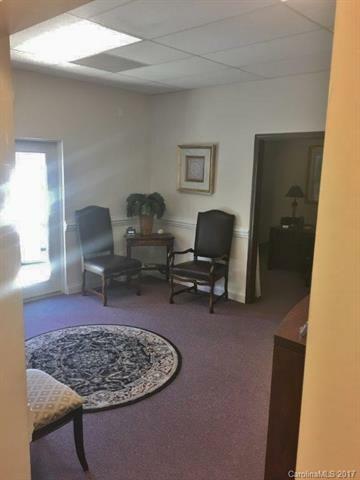 Current tenant relocating.